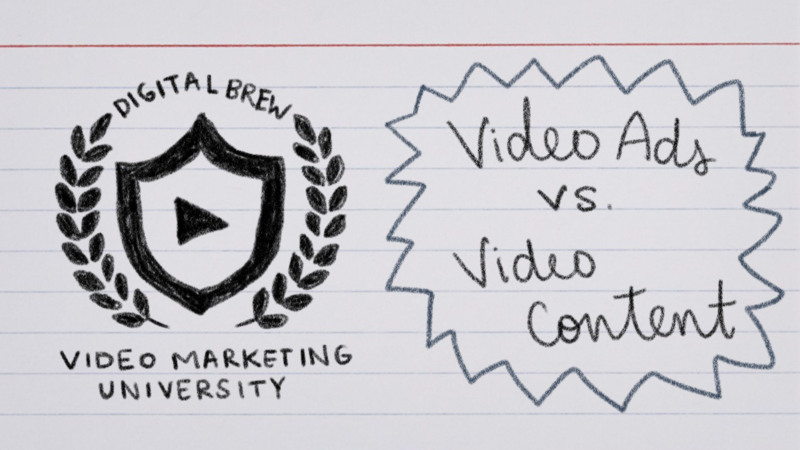 On this episode of Digital Brew’s Video Marketing University, we’re going to stay a little above ground and discuss the differences between video content marketing and video advertising. We know these two might not sound like they’re that different, but there’s actually a lot to be said for the nuance between creating video advertisements and creating video content for your brand. Before we get into the specifics, let’s set the foundation. When we talk about video content, we’re primarily referring to standalone pieces that don’t really “pitch” the brand who created them. By contrast, when we talk about video advertising, we’re referring to more traditional “hard sell” video, like commercials. At Digital Brew, we also consider explainer videos a form of video advertising, despite being a little bit more modern. The first visible difference we’re going to talk about is the length and format of the pieces, starting with video advertisements since they’re probably what you’re used to already. Video ads or commercials are typically shot and produced to be 2 – 3 minutes long, with 30- or 45- second chunks spliced out. We see the 2 minute ads on YouTube or during the Superbowl, but between episodes of Family Guy we see the condensed versions. 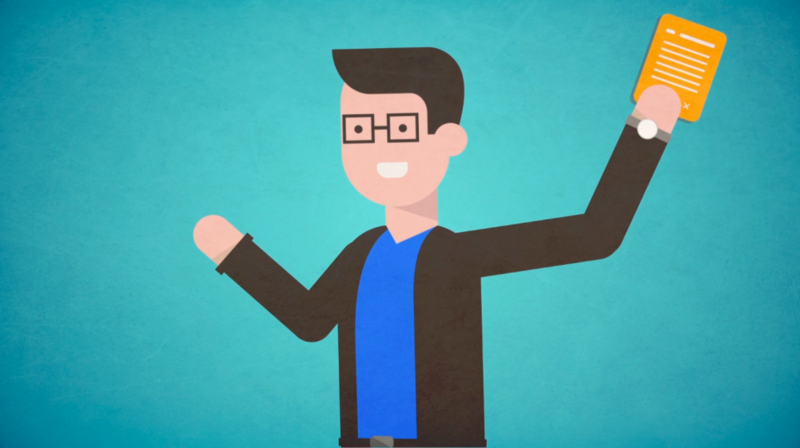 Explainer videos are the same way. Video content, on the other hand, primarily lives online – on Instagram, YouTube, Facebook, or other social media platforms. It’s typically shorter, but in cases of real commitment can be 10 – 15 minutes long. When I think of video content, I think of fun makeup tutorials from beauty brands but I also think of this web series Digital Brew produced for Florida Hospital breaking down symptoms of different gut-related diseases. Which brings us to the second difference: production quality. Because let’s get real: your video advertising is expected to be of the highest quality possible. Whether live-action or animation, if you’re investing dollar signs into an advertising campaign — whether you’re paying to place it on television or before YouTube videos — it should be professionally made by people who get it. With video content, on the other hand, you have a bit more freedom. Since most companies won’t have the budget to outsource all social or video content, some of it will need to be DIY-ed, and that’s awesome! There are a ton of videos you can make in-house that will show off your product or service, it just takes one solid brainstorming session and commitment to doing the work. For companies who want a real return from content marketing, though, hiring a professional company for your video content is the smartest choice. Florida Hospital could have had a doctor stand and list the symptoms of a heart attack, but they chose to instead invest in a high-quality animated piece that will live on in their content library forever. That investment may even save a life or two, which is probably the point. That’s actually a perfect segue to the third main difference between video content and video advertising: purpose. When you create a video advertisement, the purpose is clear: create a thing that sells your thing. 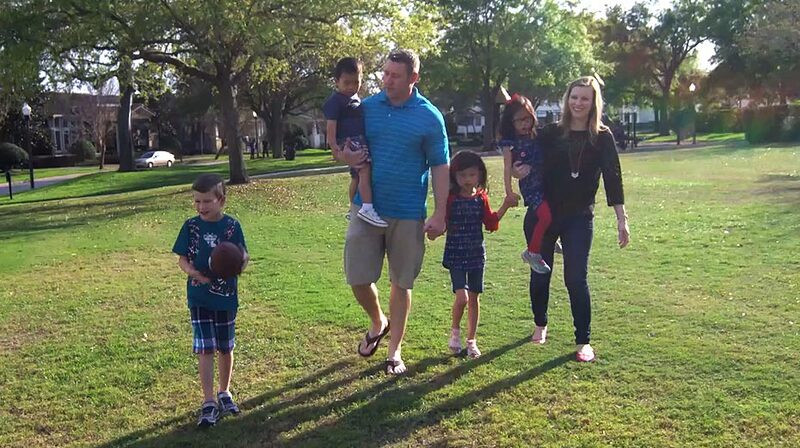 With video content, though, the intention can be a little more subtle. Video content often aims to educate, to inform, to inspire, to make you cry at your desk at work. For Florida Hospital, this purpose is noble: educating people about real techniques that could save their life or their loved ones’ life down the line. Regardless of what you’re trying to sell online, the general principle of “give something away for free” always applies. Video content makes your investment into that principle transparent, because, while it may be a little more time consuming or costly, the numbers are in, guys: people really love watching video, and they appreciate when you take your time to make it great. Great video content should make a genuine difference in your viewer’s day. That’s what will separate your company from the 47 other advertisements they had to watch today.